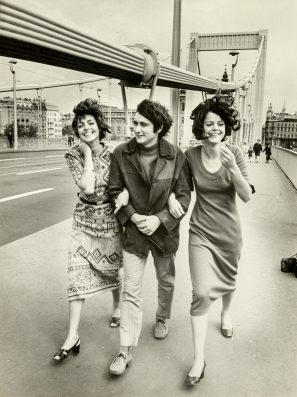 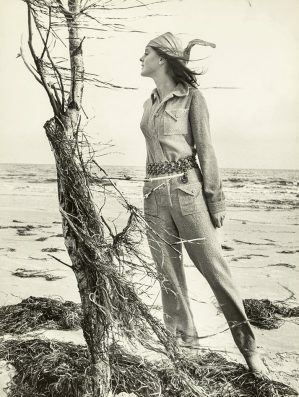 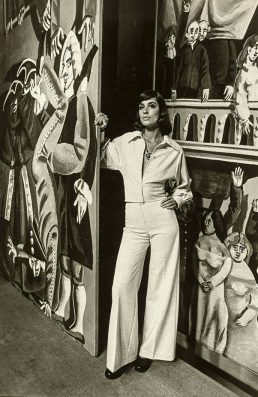 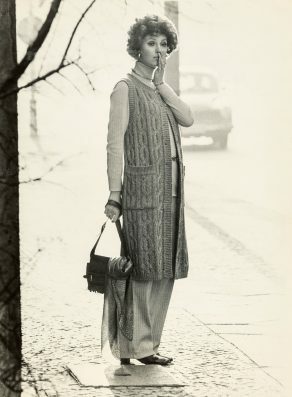 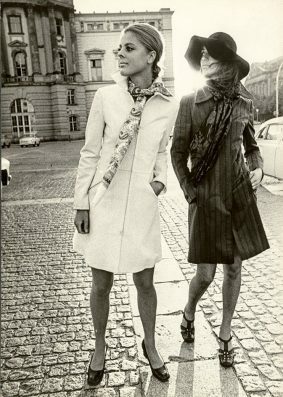 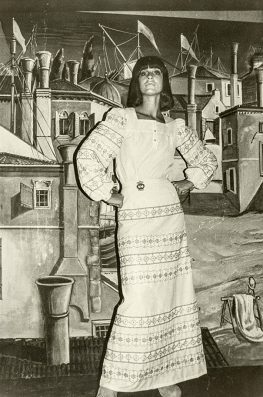 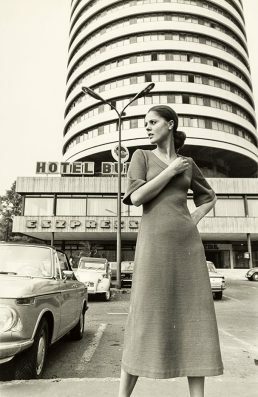 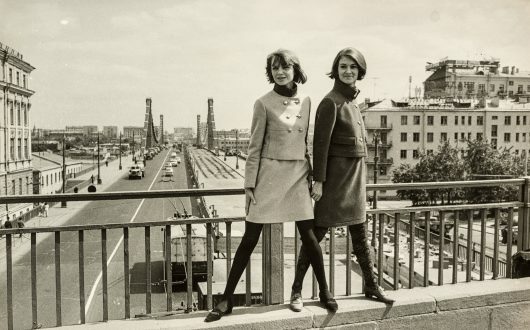 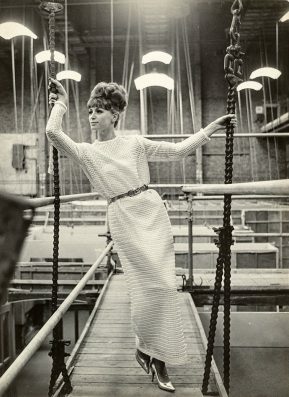 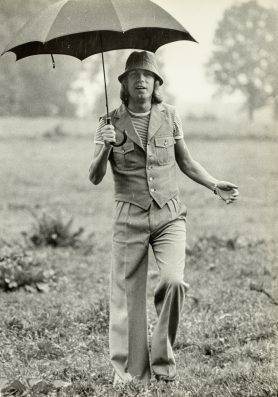 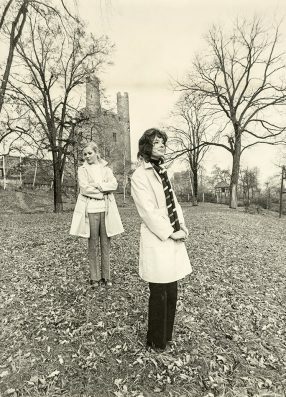 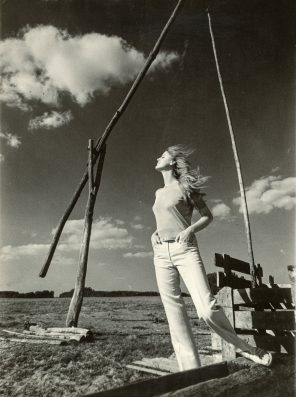 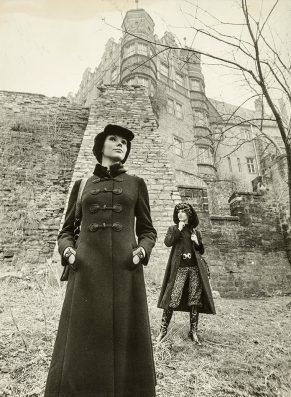 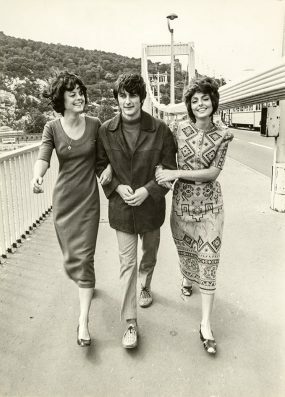 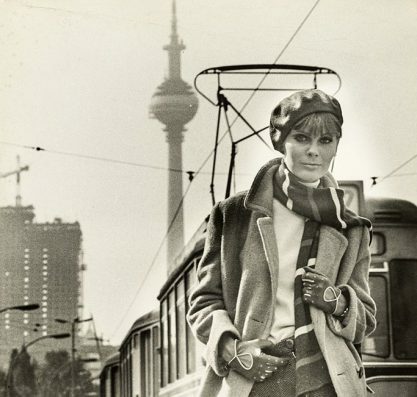 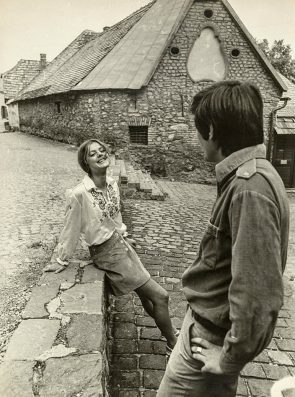 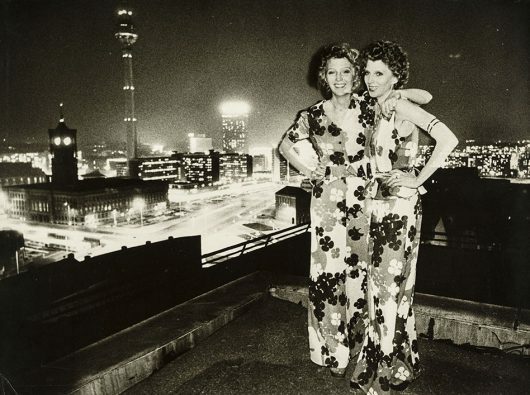 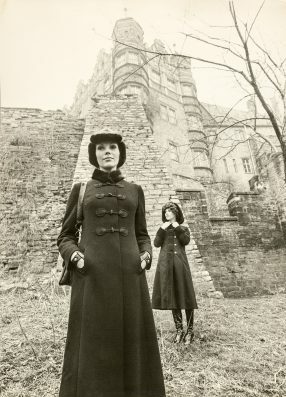 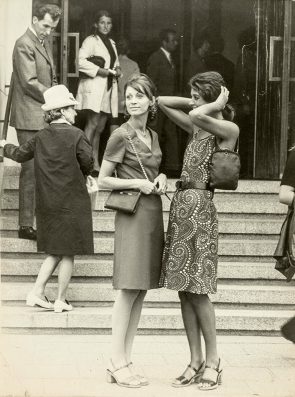 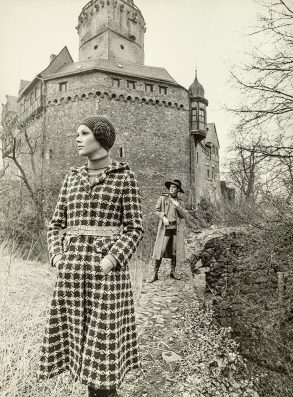 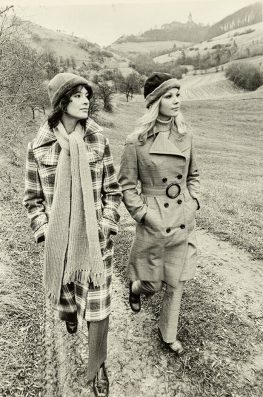 Galerie Berinson will be exhibiting about 60 vintage prints from the 1960s and 70s by Arno Fischer (1927-2011) taken for the famous GDR women’s magazine Sibylle. 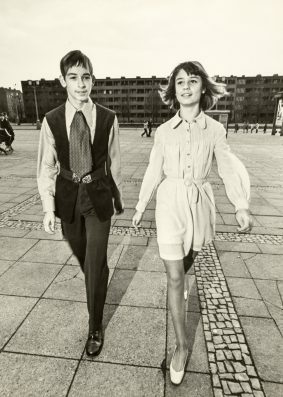 Arno Fischer (born in Berlin in 1927), was one of the most important photographers in the GDR and continued to enjoy great fame in reunified Germany. 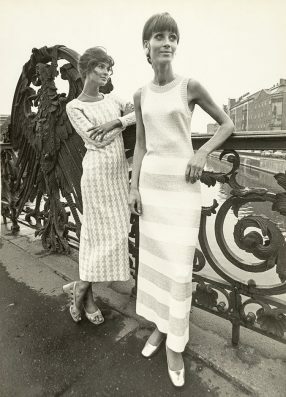 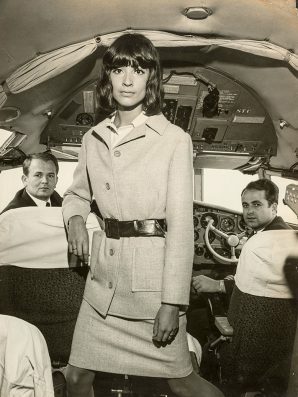 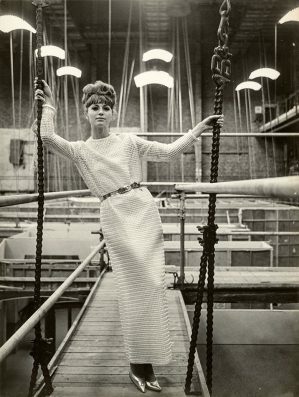 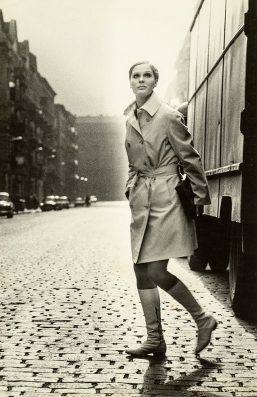 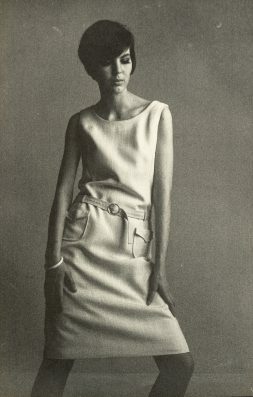 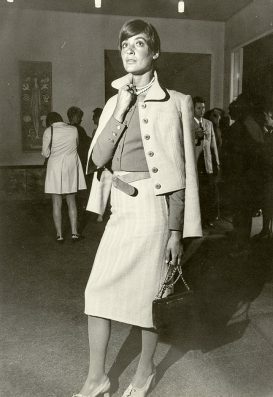 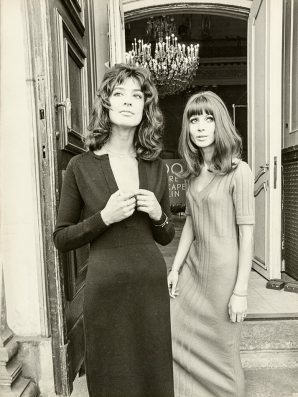 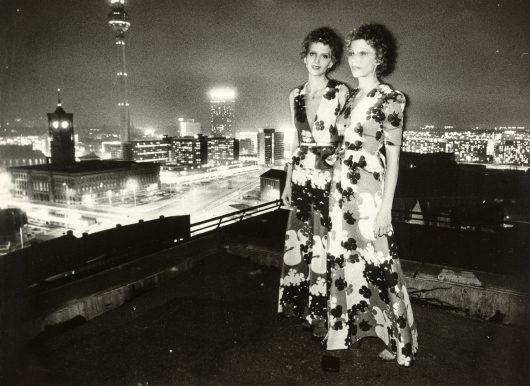 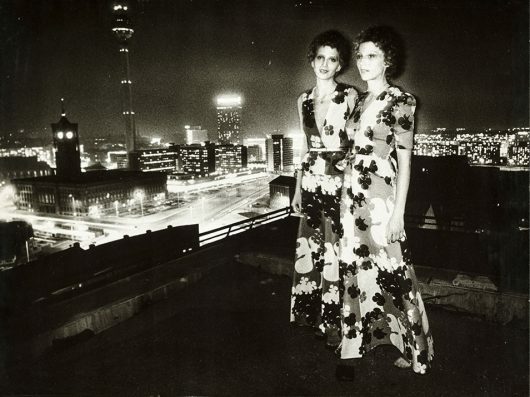 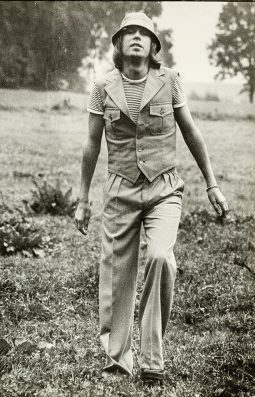 In 1962 Fischer became part of the editorial team of Sibylle. 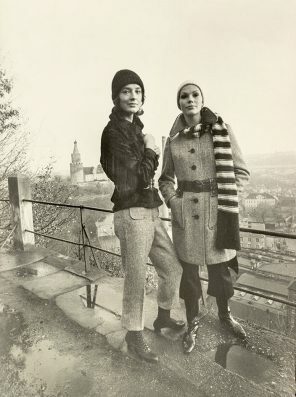 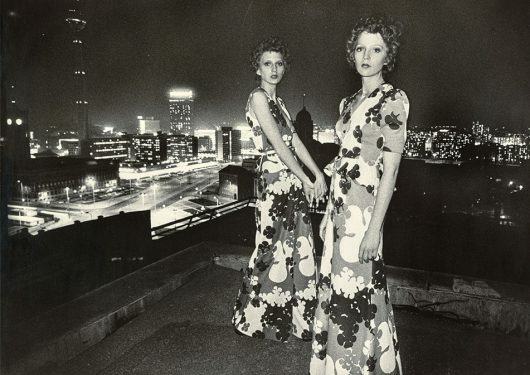 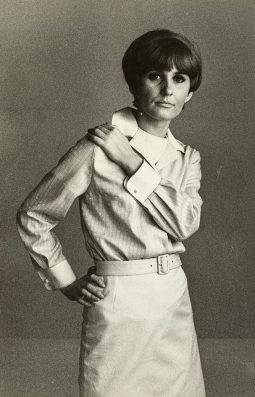 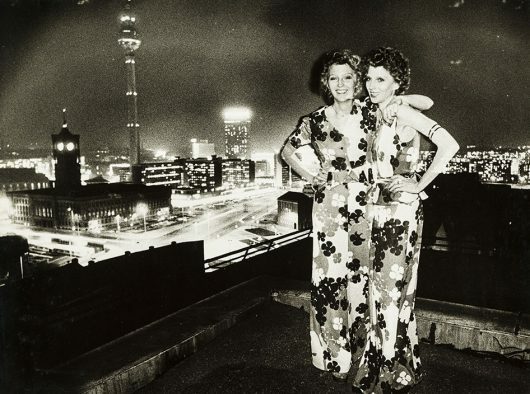 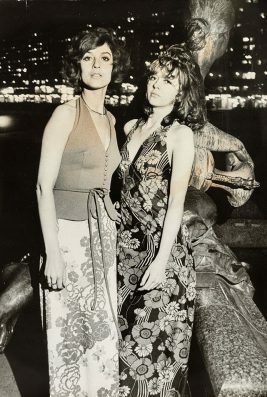 Sibylle was the most popular and almost only lifestyle magazine in the GDR, primarily dedicated to fashion. 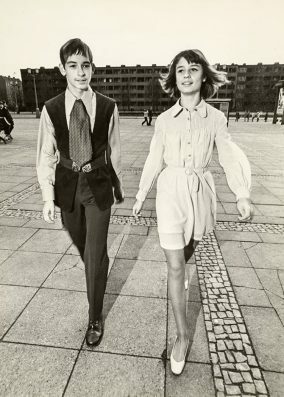 The magazine was an absolute exception in the GDR, because its photographers could freely develop their artistic activities despite the authoritarian regime.